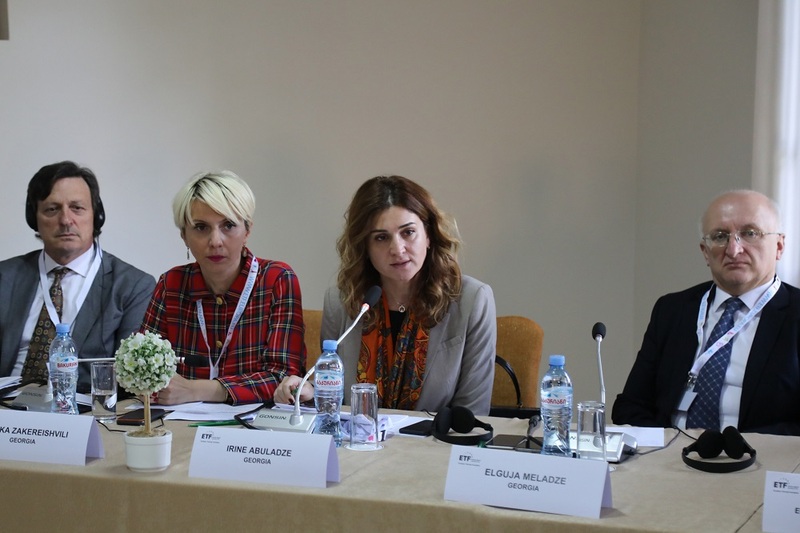 The Deputy Minister of Education, Science, Culture and Sport - Irina Abuladze hosted the Eastern Partnership Three-day Regional Conference, which aimed to share experience in working-on / dual education issues among partner countries. The conference was organized by the European Foundation for Educational Cooperation (ETF) and was attended by 50 delegates from 6 countries (Ukraine, Belarus, Azerbaijan, Armenia, Moldova, and Kazakhstan). 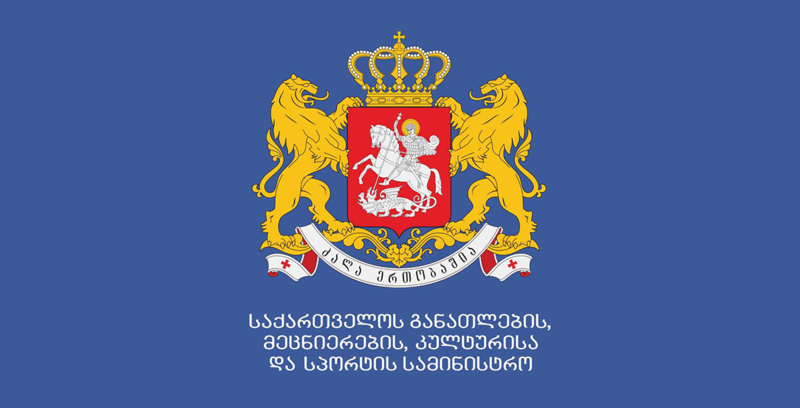 The Deputy Minister of Education, Science, Culture and Sport of Georgia - Irina Abuladze introduced the new vision of the Ministry and the results of the work based on the work / dual education. She stressed the importance of continuous communication between all stages of education and noted that vocational education is one of the priority directions of the Ministry. The main aspects of the Vocational Education Reform are: Ministry of Education, Development of Adult Education System, Increased Employment Based / Dual Education Education, which is ultimately linked to the increase in the employment rate of the population. 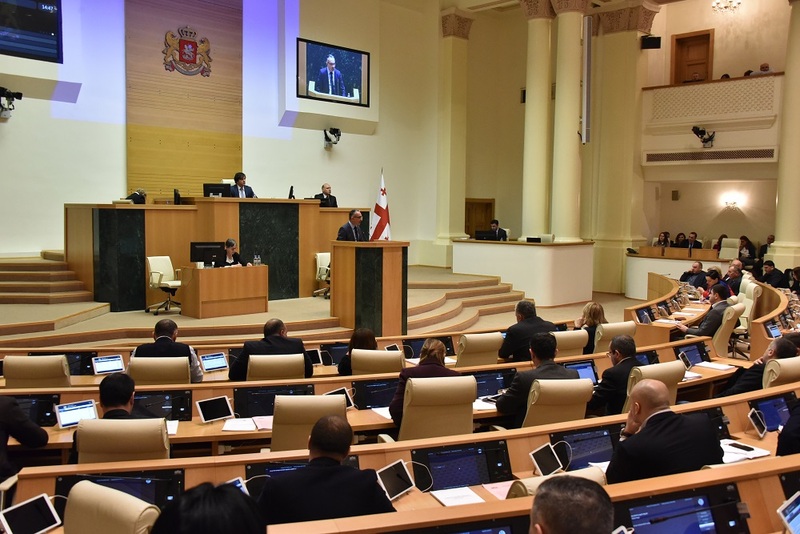 Over the course of the conference, each country made presentations that were aimed to share the experience and progress of the partner countries, implemented in terms of work-based / dual education. The future plans of cooperation between the countries were determined.